Although rooted in politics, this was a fascinating read with much to inform public services, private corporations and all our our human relationships with young people – or as the former might call them, a primary core audience! It was upfront in articulating how much intelligence young people can bring to campaigns and decision-makers, and how much this is often overlooked and paid lip-service to. One of the fascinating discussions came over the role (or potential lack of it) for corporate social responsibility, in a world where entrepreneurs put mutuality and cause at the heart of their business models, rather than as a ‘bolt-on’. There are so many lessons from the book, it is difficult to know where to start. One is the importance of not just involving young people, or inviting them in, but actually putting them ‘in the driving seat’ of organisations – not making their involvement a special event. In order for young people to make the most of their involvement, whether that be in the workplace, or in constructing campaigns, we need to increase the capacity for them to contribute – and that has implications for how the PR profession (not just politicians) engages with schools, and the National Citizens Service, so it can play a part in helping young people find their voice. This is even more vital after the EU referendum vote, when many young people (and many others!) may feel that the political system does not speak for them. There is also a lot of stress on ensuring conversations across generational groups, and across social groups – and PR can have part to play in this. The bottom line for all of this is that it is not just in the interests of young people – but it ensures that the communication and messages the profession is seeking to engage with actually work with with the future generations of this country, and the profession can then be seen to have a positive reputation amongst potential recruits across a more diverse range of faces and voices. 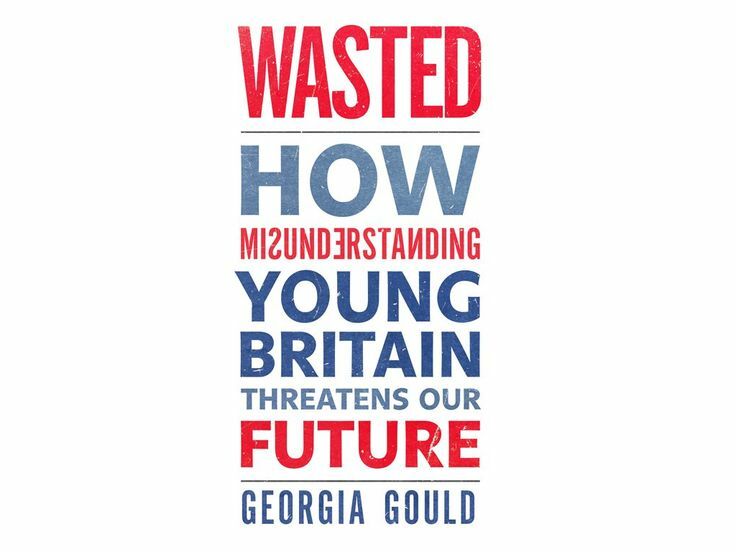 Most importantly, the book is about making society function more effectively again, by involving young people properly. Much of what it has to say about decision-makers embracing more creativity, and unleashing more autonomy is probably something we would all say ‘amen’ to – not just young people. Thoroughly recommend this book for its showcasing of a range on quality example case studies from around the country, and rich voices captured through in-depth qualitative interviews. Other reviews and links here from the Guardian and The RSA.